At Subsea Expo next month, the UK Department for International Trade (DIT) will host one-to-one meetings to help companies understand which oil provinces need their expertise. Experts will be on hand to provide insight on oil nations such as Azerbaijan, India, Brazil, Mexico, Mozambique, Nigeria, Norway, Senegal, Tanzania and the US. Event organiser Subsea UK is urging members to take advantage of their reputation for high quality work. Subsea Expo will be held at the Aberdeen Exhibition and Conference Centre from February 7-9. 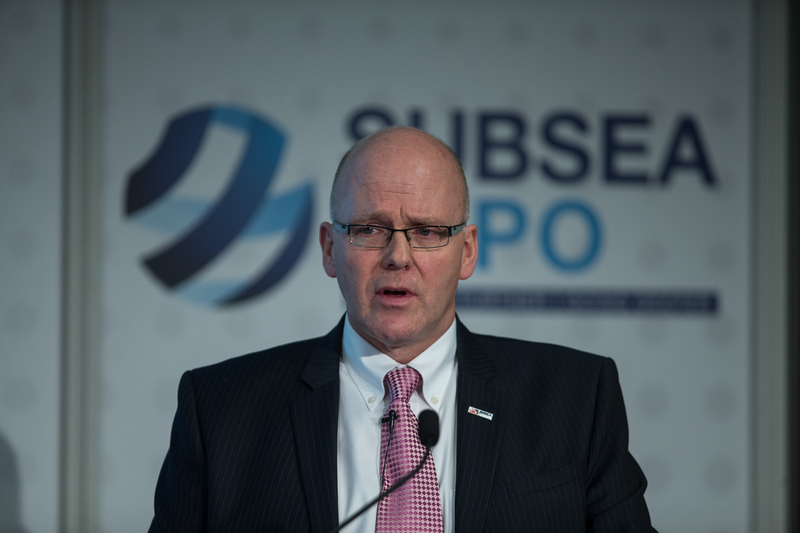 Subsea UK chief executive Neil Gordon said: “This is a rare opportunity for UK firms to connect with key DIT officials from around the globe as well as meet international subsea companies and contractors to discuss global business opportunities. “As our recent business activity review showed, the UK subsea sector appears to have weathered the storm of the downturn by increasing exports and moving into the offshore renewables space.